Lance Bullen is a Founding and Managing Partner of Colmena Group. At Colmena, Lance oversees deal-sourcing and raising equity. Lance is also a principal member and founding partner of Woodbury Strategic Partners (WSP), a $150 million private real estate fund that invests in development and acquisition opportunities in the Intermountain West. Lance focuses on deal sourcing, investment underwriting and asset management for WSP. 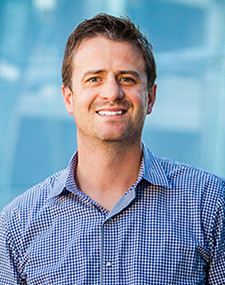 Lance received an MS in Real Estate Development from Columbia University, an MBA from the Gore School of Business at Westminster University and a BA in Spanish from the University of Utah.